Macology 101 has been a Mac and Cheese food stall ever since we started at the then newly opened Sugbo Mercado back in 2015. We sell comfort food items, but the highlight and bestseller among all is our Mac and Cheese. Ours can be considered different from the regular ones because we have different kinds of flavors, each of them having different toppings as well. This all started at one of our Sunday dinners with the kids. We came up with the Mac and Cheese at home, and through that, my eldest son Joaquin suggested to sell the product in their upcoming food fair in school. Opportunities just escalated from there. Apart from the Mac and Cheese, we also have different comfort food items like the Grilled Cheese Sandwich. We also serve beverages in a pouch, and pasalubong items like our Salted Egg Potato Chips, Fish Skin, Chicken Skin, and others. We’ve been in the business for 3 years already, and everything has been really awesome for us; we have evolved from one product to about more than 10 different products already. 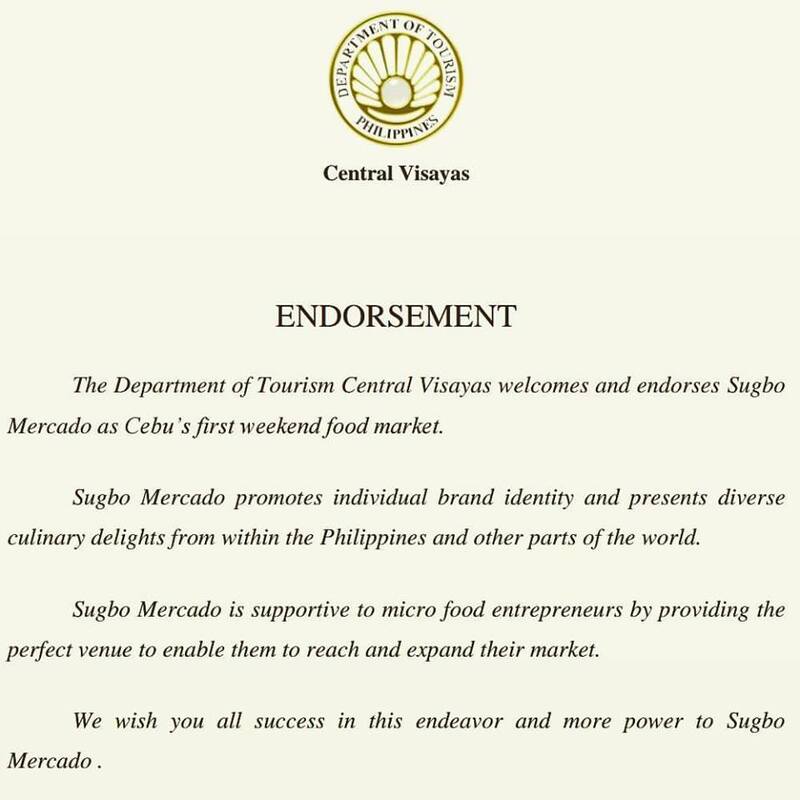 Through Sugbo Mercado, our brand has become very familiar with the locals. There’s a lot of stiff competition here, so our creativity is always challenged and exercised. We were able to cater to Cebu, but also outside of Sugbo Mercado and of Cebu as well. Our pasalubong items, the Salted Egg Potato Chips and the others, are being sold in AirAsia, and parts of Manila. If it weren’t for Sugbo Mercado, this idea wouldn’t have come true. My kids are really proud of what we have right now, and they’re even feeling it. We’re all getting into the benefits of the business because I’ve actually never been into business my whole life, so this is my first venture. We’re quite blessed that everything’s been so successful for us. It’s life-changing for our family, since it’s helped us with our budget. Because of this food stall, we’ve experienced things that we’d never experience way back when I was just focusing on one job. - Joan Zanoria, owner of Macology 101; Our Foodtrepreneur of The Week. Visit Macology101 by Little Chef at Sugbo Mercado, Garden Bloc of IT Park. We are open every Thursdays-Sundays 5pm-1am. See you there at #YOURweekendFoodmarket!